Donnie is one of the good guys. He’s a loyal employee. His sense of humor warms up a room on even the coldest days – and we’ve had a few! Our repeat customers ask for him by name because they know he’ll do a good job and go the extra mile without being asked. 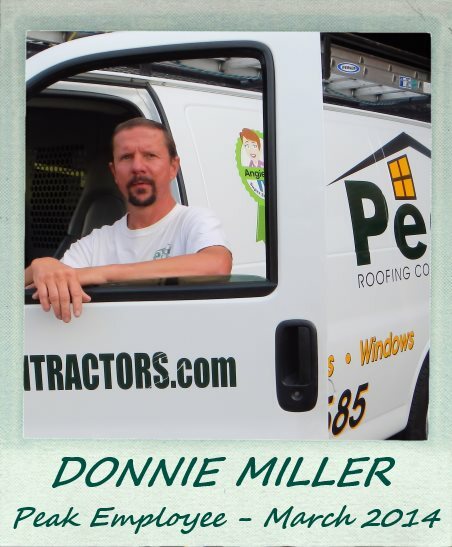 It’s our pleasure to name Donnie Miller the Peak Employee for March 2014.
them must be tough too. 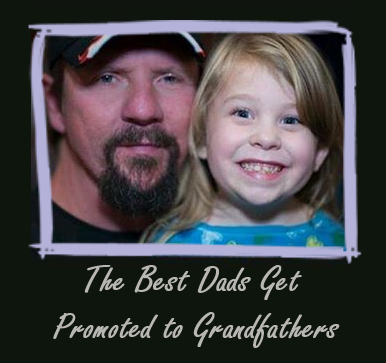 And then they hear Donnie talk about his granddaughter.